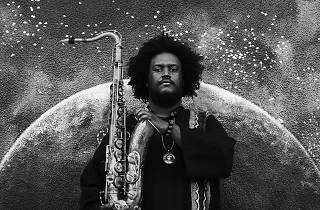 His aptly named, three-hour triple album The Epic made serious waves – and rose up the charts – last year, demonstrating that innovative jazz can still have mainstream appeal. 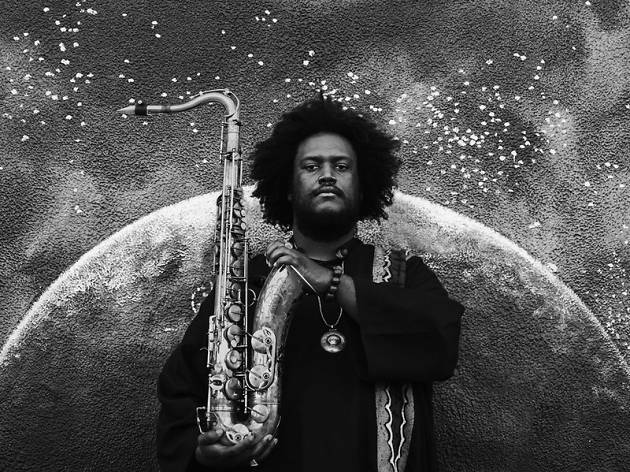 Backed by Flying Lotus's ever-evolving Brainfeeder label and fresh off a majestic gig at this year's Fuji Rock, saxophonist and composer Kamasi Washington is one of the genre's hottest properties. Billboard Live may not be the most exciting venue in town, but if anyone can get a party started in such surrounds, it's this indomitable LA native.